To increase the security of your personal data from computer hacking and phishing scams, the UW has rolled out two-factor authentication (2FA) through a new vendor, Duo Security. With Duo, you have the option of using any one of the following for authentication: a smartphone, a tablet, a mobile phone, a landline, or a physical token (similar to Entrust). Two-factor authentication enrollment is required to access Workday and can be completed online in just a couple of minutes. For more information on 2FA and how to enroll, please click here. The ISC will be a one-stop resource for UW employees to get help on questions about human resources, benefits and payroll in Workday. You will be able to contact the ISC online, by phone, or in person at UW Tower O-2. The website will be available mid-May to all employees, and will be fully functional in June. 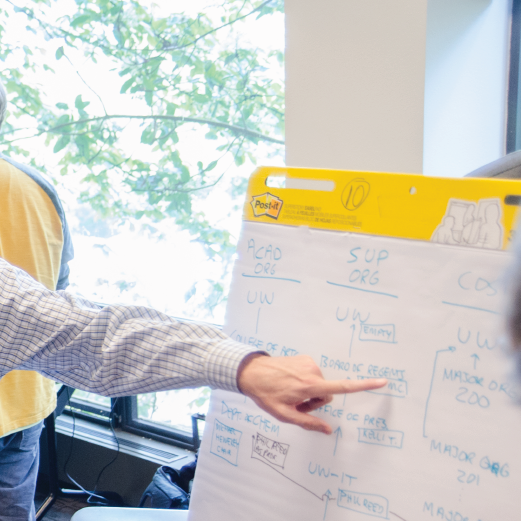 In just a few weeks the UW’s outdated payroll software system will be replaced by Workday, an easy-to-use, unified HR, payroll and benefits software system. With this change, all UW employees will use a new self-service web portal. Those employees who have responsibility for human resources and payroll functions are receiving in-person computer-based training to better understand how the new system and processes work. Because the system is so modern and intuitive, most people who only use Workday for simple tasks like updating their address or changing their direct deposit will not be required to attend in-person training. Videos and user guides will be all that is needed to accomplish these tasks. Two-factor authentication (2FA) is the best way for the UW to protect our data systems from phishing scams and other methods of identity and data theft. 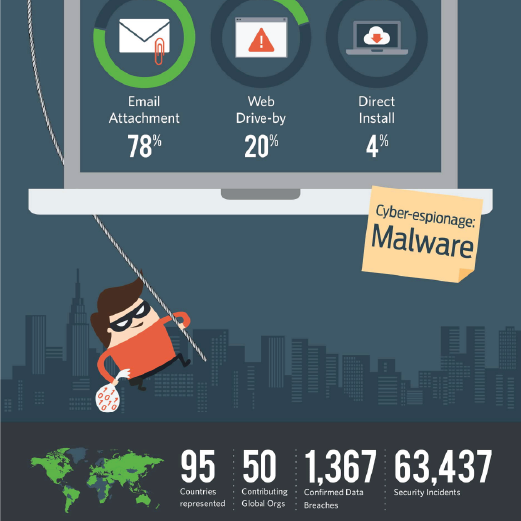 This includes protecting data in Workday, our new human resources and payroll software system. 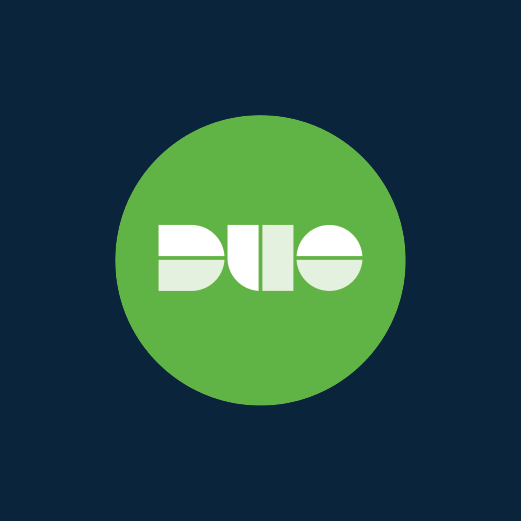 This spring, UW-IT is implementing Duo as a new solution for 2FA. UW employees and others will soon receive information about Duo and how to enroll in Duo for 2FA. 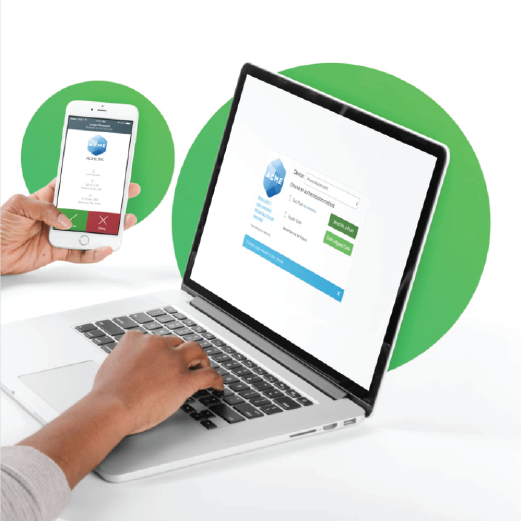 Duo enables the University to expand 2FA to all faculty, staff, and student employees who sign in with UW NetIDs to access systems protected by two-factor authentication, including Workday. Change is always a little scary but the good news is that Workday will make your day-to-day HR and Payroll operations easier! Workday will significantly improve HR and Payroll compliance, reduce risk, provide better data for decision making, and increase efficiencies across the institution. It will also enable people across the University to work more efficiently by having consistent, streamlined and modern practices. There are many benefits to Workday! 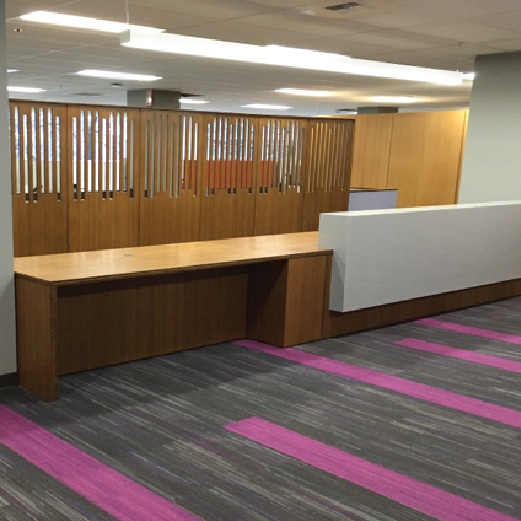 The new Human Resources/Payroll (HR/P) system, Workday, is scheduled to go live here at the University of Washington in June. The current systems we use are very fragile and out of date at 35-years-old. 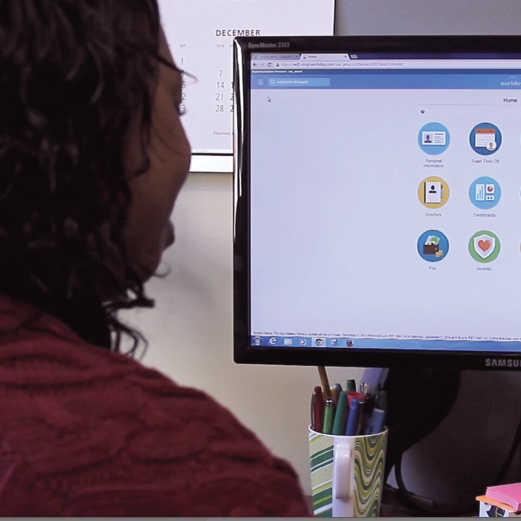 Workday is a new system built with extensive input from campus that offers many benefits to staff, faculty, and student workers. 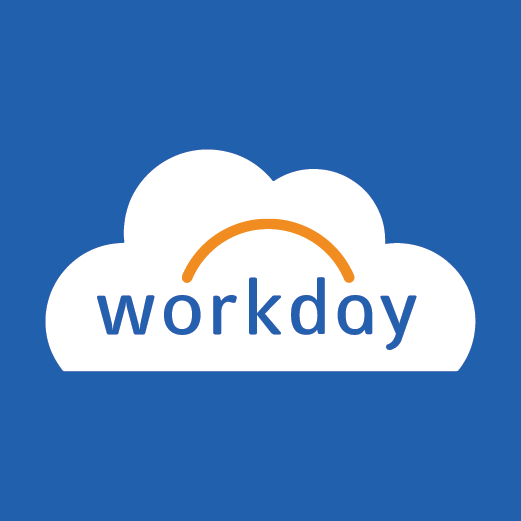 Will You Be Ready To Use Workday? Yes! Because we have a comprehensive plan in place that will help everyone use Workday when it launches in June. In order to meet that goal, diligent testing of the system is underway and the positive results are demonstrating that the design is sound. User acceptance testing (UAT) will begin in late February and will provide participants with a hands-on experience of the most common business processes in Workday – providing the program with real time feedback. Testing will last until early April. 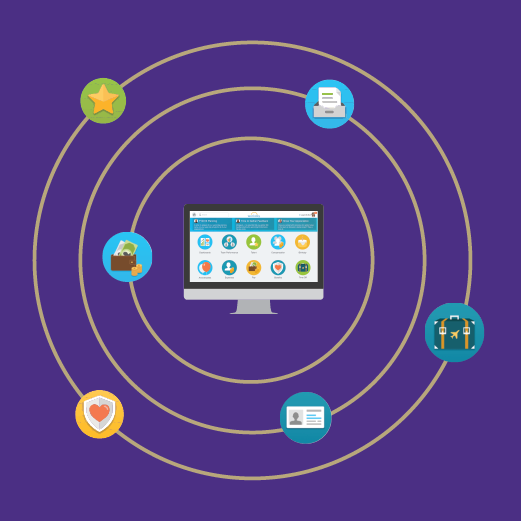 To ensure user readiness, training on Workday will begin in May. Different user roles will require different levels of training. This blended learning approach will include computer-based training, instructor-led training sessions, and training available through the use of user guides. 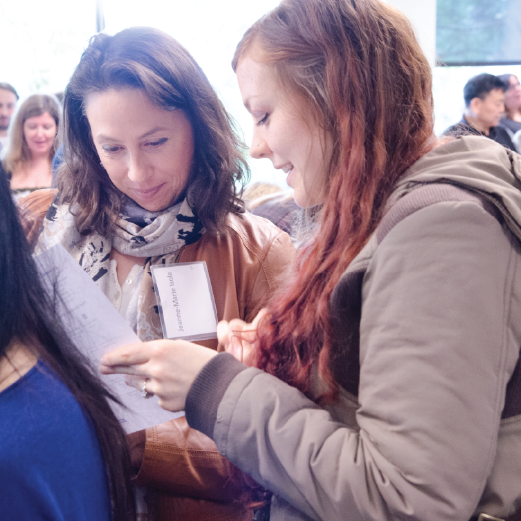 Demonstration workshops will also be offered campus-wide during this time period. Stay tuned for more details to follow!